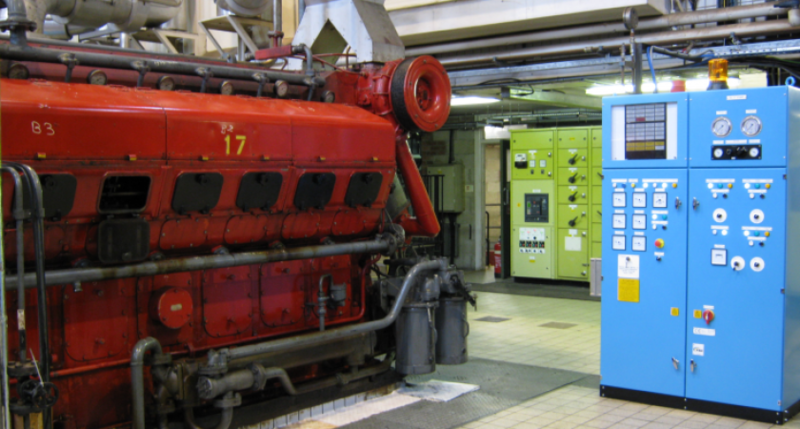 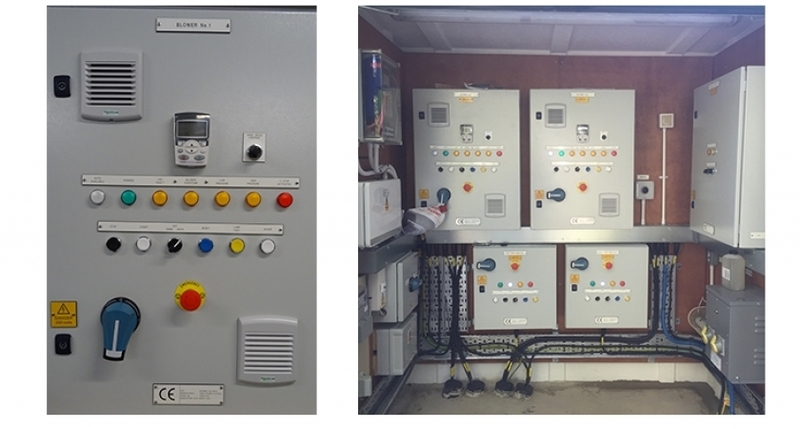 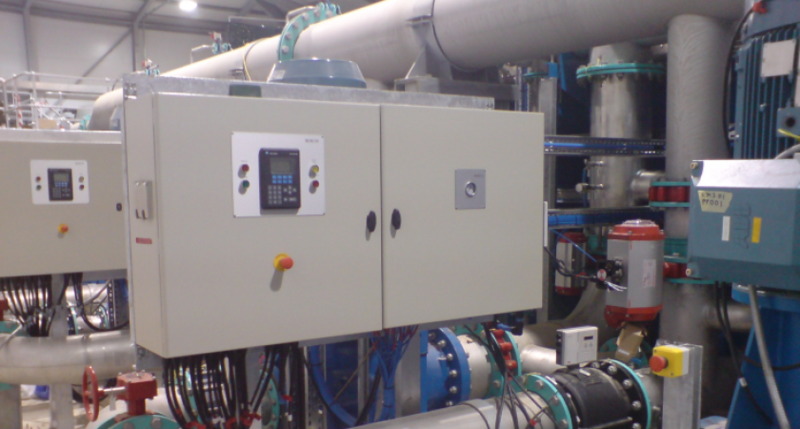 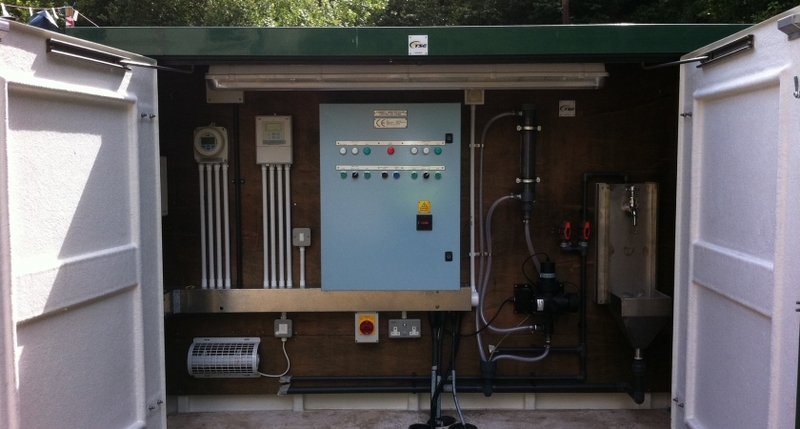 We design and manufacture a wide range of control panels offering conventional, intelligent and withdrawable systems with outstanding reliability and functionality. 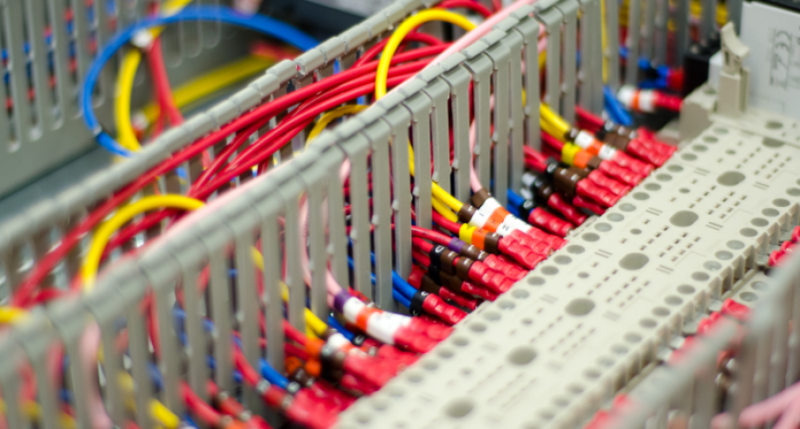 We can offer form ratings ranging from form 1 through to form 4. 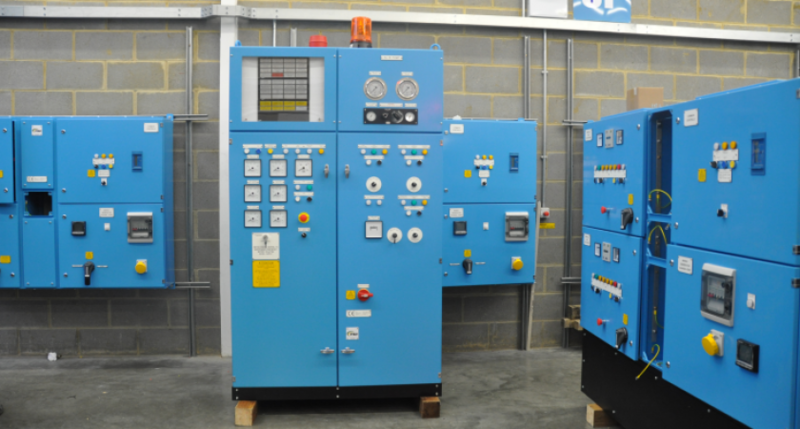 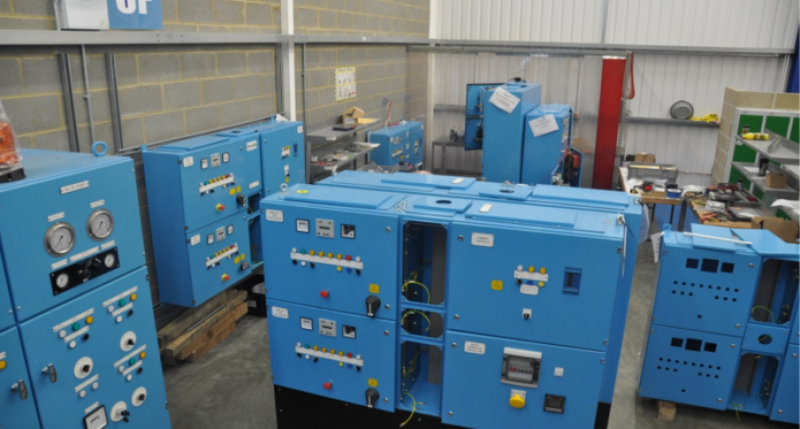 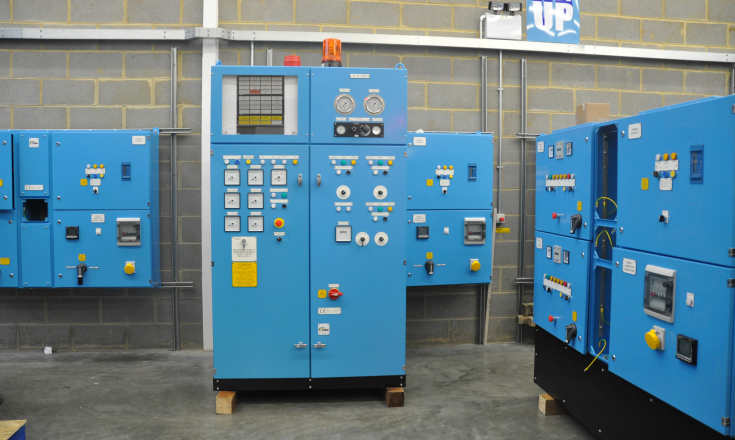 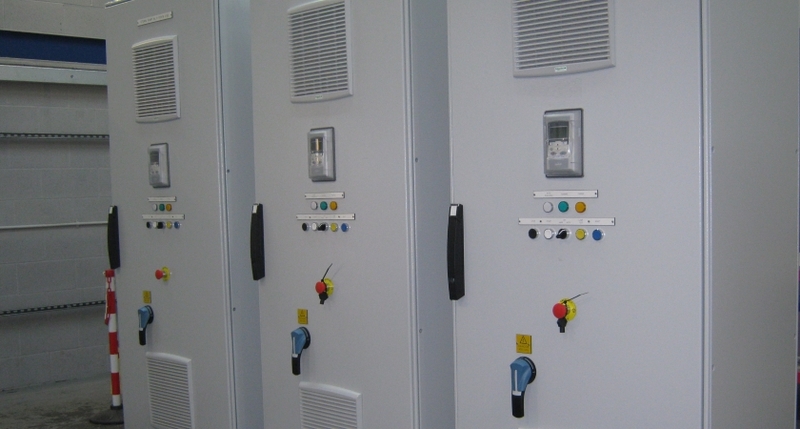 Each control panel can be custom built to conform to clients’ specific and general specifications, incorporating where applicable all international standards in addition to BS EN 61439-2:2011 compliance. 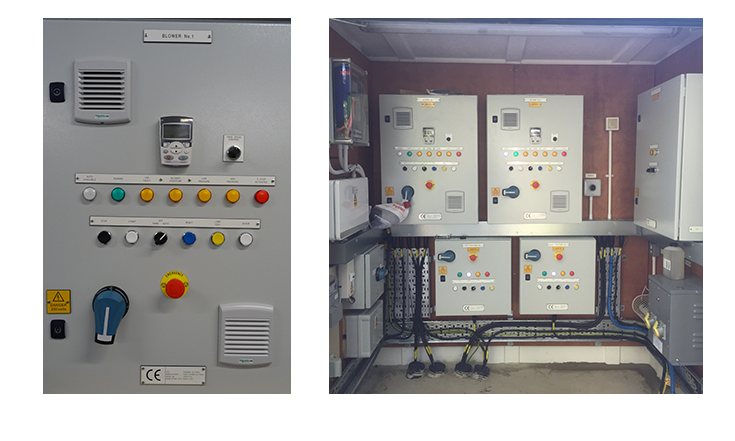 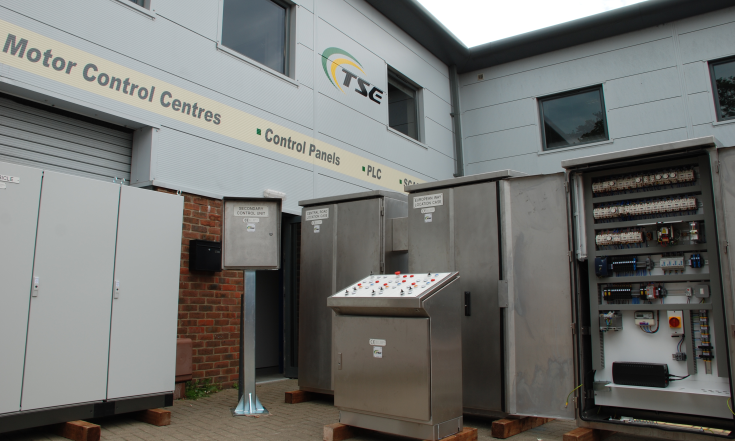 Our control panels are supplied with full documentation to include Declaration of Conformity certification confirming adherence to BS EN 61439-2:2011, LV Directive and the EMC Directive.